Here you will find answers to your most commonly asked questions and detailed information about our studio and services. 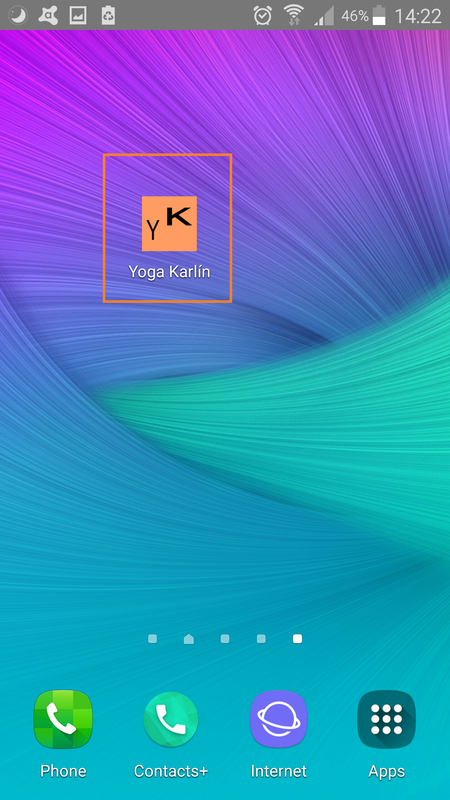 My name is Richard and I am the proprietor of Yoga Karlín studio. My first introduction to yoga was roughly in the middle of elementary school, in the large library, in the room of my elder brother, from whose windows one could see the green slopes of Rokytnice and hear the murmur of the Black Creek. Cordovan paperback laconically called Yoga from the author with a strange name (Andre Van Lysbeth:)) long attracted my attention. One day, I pulled it out and read and read again, because a lot of things struck me as interesting and incomprehensible. There was no internet so I experimented: I ate Kollatha (raw) breakfast, was sucking in salt water through the nose, walking to school I taught myself to willfully control the breath and tried to sleep in shoulder stand. J Seriously, I couldn’t get to sleep. Fast forward 15 years and during intensive work in investment banking, I rediscovered yoga and found out that I needed it, to survive. I was looking for the deeper meaning of life, once again experimented with yoga, tantra and meditation and became knowledgeable with the methodology of science explored as a non-esoteric access to the essence of self. 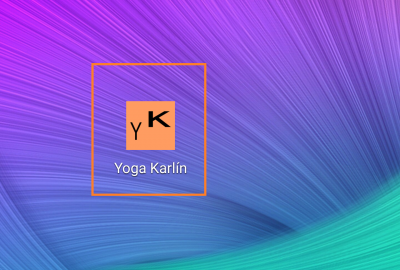 After I found it, I felt the need to share this positive experience with others, I opened Yoga Karlín, to allow other people to enter the adjustment stream of yoga. A carefully selected team of teachers, receptionists and operatives help me with that and for that I am grateful to them. We are all one. Through our activities we would like to contribute to creating positive changes in society, not only the dissemination of information in the field of lifestyle, health and personal development. A very important part of our philosophy is an approach to corporate social responsibility, we want to walk the ethical lifepath, being conscious of and employing environmentally and socially sustainable business systems. 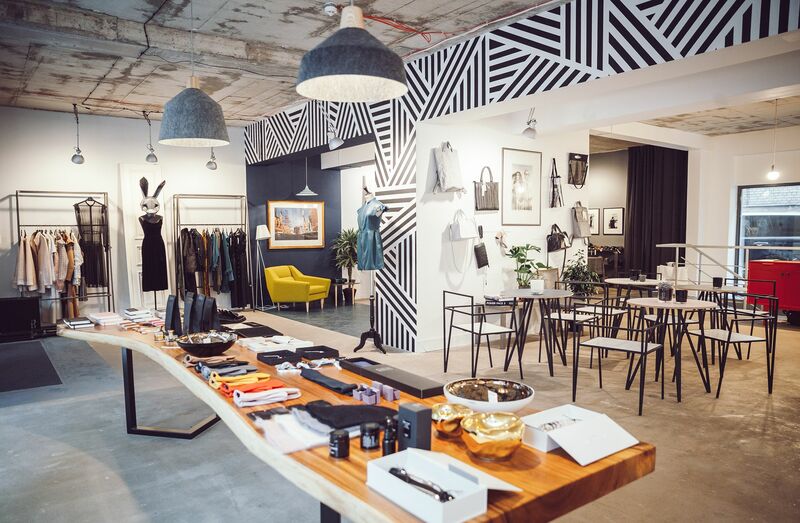 We are convinced that, even in business, you can choose a sensitive approach to these matters, and that even a small business can contribute substantially to creating a harmonious environment for all of us. We try to behave responsibly and sensitively to our surroundings: In Yoga Karlín we use eco-friendly beauty and cleaning products, sort waste, we allow only vegan food & drink, carefully select our suppliers and prefer local source. 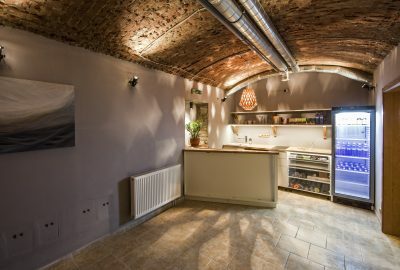 We support Lotus Buddhist Centre of Prague (www.centrumlotus.cz), which allows amateurs to meditate and offers inspiring lectures; and the Auto*Mat non-profit that strives for a better environment for quality of life in the city (www.auto-mat.cz). We want to thank you, that by choosing our products and services, you actively contribute to building all of these principles. No, there is no need to make a reservation for open classes; just arrive. For a (long-term) course, workshop or retreat you need to book in advance on our website. 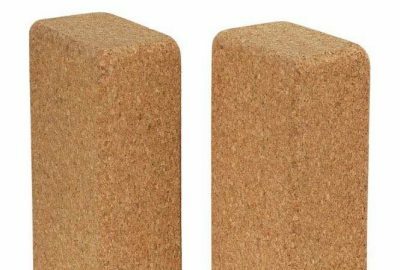 DO YOU HAVE MATS IN THE STUDIO? Yes, in the studio we have mats, blocks, straps, and blankets all available to you at no extra charge. 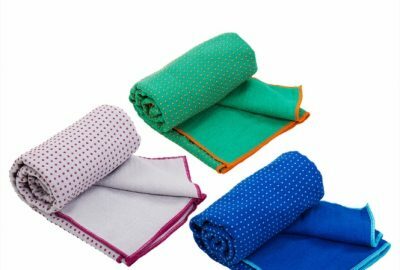 You can disinfect the mats before use with the available washer spray and cloth. After the end of the class we ask you to take the equipment back to it’s designated location. 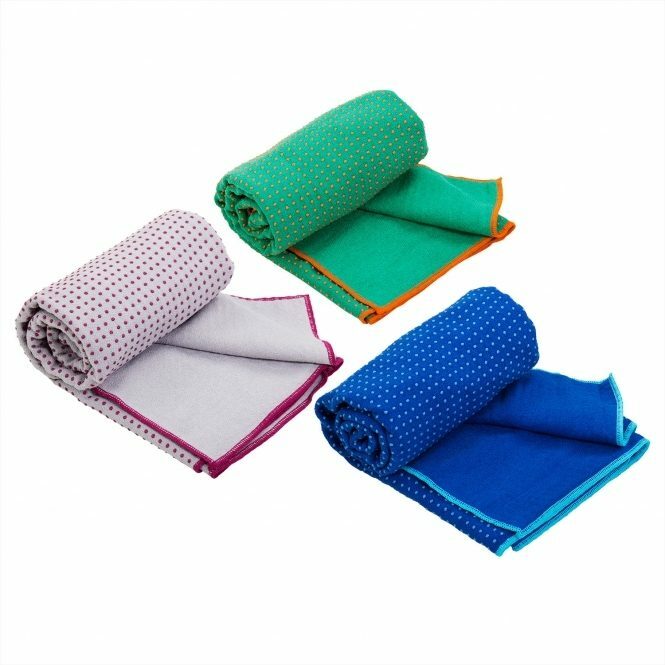 For a small fee you can also borrow a non-slip, micro-fiber yoga towel, washed after each use, or a towel/bath robe for the shower. In Březinova street it is possible to park for free at the weekend, in adjacent streets also on weekdays until 8am, and after 8pm. All street spots are payable by cell phone and/or kiosk. At the end of our street there’s also a public parking lot for a mere 30 CZK / hour. More detailed information can be found on our bulletin board. During yoga it is not about looking good, being flexible or strong, but how you feel during and especially after class. Nobody will inspect you and you don’t need to examine others. You can either come to a beginners class or choose any of the classes available and gradually build up strength and flexibility. Anything comfortable. Shorts/pants/leggings/t-shirt/tank top. If you want less sweat and to help the teacher to adjust you (he needs to see the legs and arms), shorts above the knee, or leggings and t-shirt with short sleeves are better than wide trousers and long-sleeved t-shirt. It is good to hold off on watches, jewelry, and everything that could get in the way while you practice. Practice without shoes, preferably barefoot. 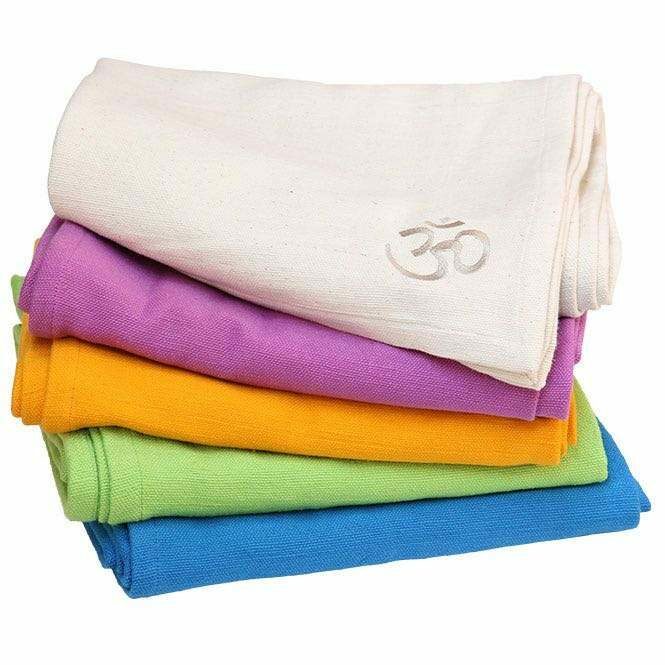 Yoga represents a safe and natural method of preparation for birth and motherhood. The class consists of poses, that are aimed at gentle stretching and relaxation of the body and also improvement in the posture, so that a woman may physically cope with the new weight of the breasts and belly. Breathing exercises and exercises to improve pelvic floor function prepare a woman to give birth. Exercise during pregnancy creates a safe space to deepen the relationship of baby and mum and also demonstrably improves the regeneration of your body after childbirth. If you haven’t done yoga before, you can begin to practice the classes for pregnant women with a permission from your doctor and start with the exercise after the 13th week. If you have sufficient knowledge about pregnancy and experience with yoga, you can come to any lesson from our schedule and adapt the exercises to your body’s needs. 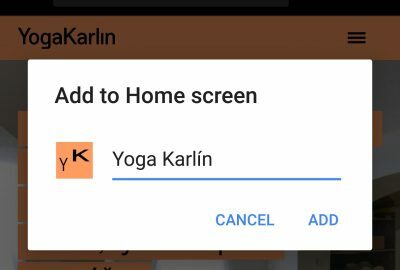 You can easily add a mobile phone link of Yoga Karlin’s website to your Home screen in order to have the current schedule and events at the ease of a touch. Done! You may now easily choose our classes or events. Yogis come to a class on time well in advance not to distract other students and the teacher during the class. If it happens, that they come late, they try to disrupt the course of the class as little as possible. Separately they loosen up and warm up with sun salutations. 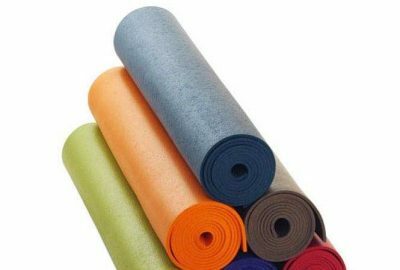 Yogis stay (with the exception of medical complications) throughout the whole class; and if they need to leave earlier, let the teacher know before the start of a class. Yogis lock all their belongings in a locker in the locker room and brings only necessary stuff to the studio. Yogis takes off shoes before entering the locker room or the studio. Yogis don’t bring glasses or mugs into the studio as they might be knocked over. Yogis’ mobile phones are off: sound and vibration. It’s advisable to leave them in the locker. 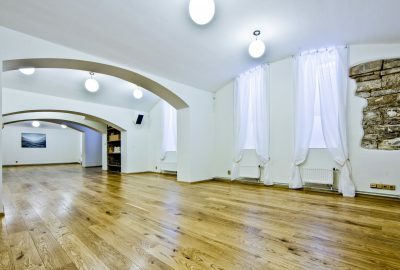 On entry to the room yogis quiet the voice and try to create a peaceful environment in order not to disturb other yogis on their mats, already prepared and often calmed down. 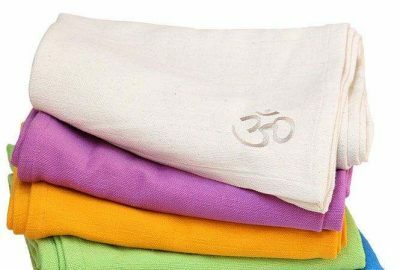 Yogis have appropriate comfortable clothing for the class. 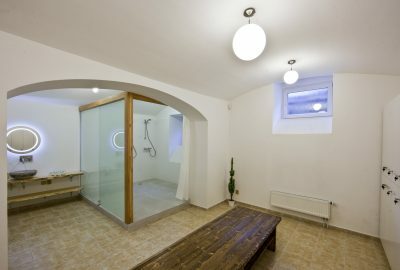 Yogis are committed to not disturbing others with the smell of his body, in case of doubt uses the shower before exercise. 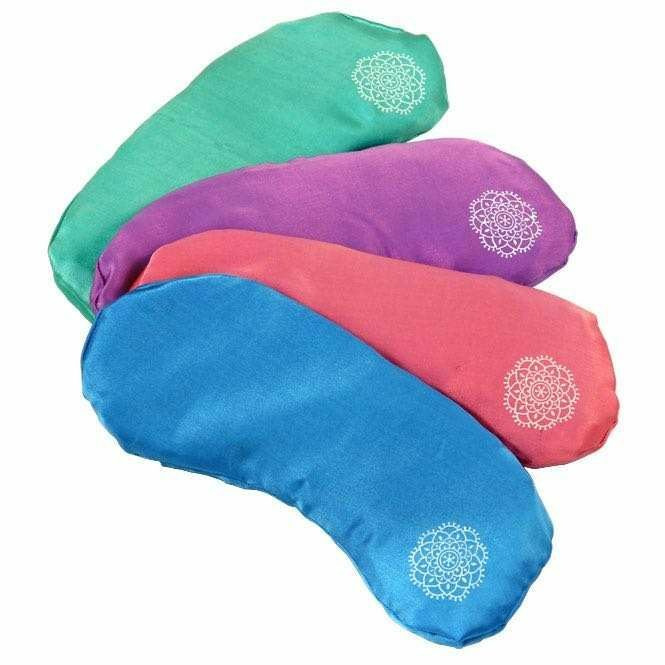 Also they do not use strong perfumes or deodorants that would interfere with the others focus on exercise, during the breathing techniques and meditation. Sweating comes naturally when working out and should not be eliminated. 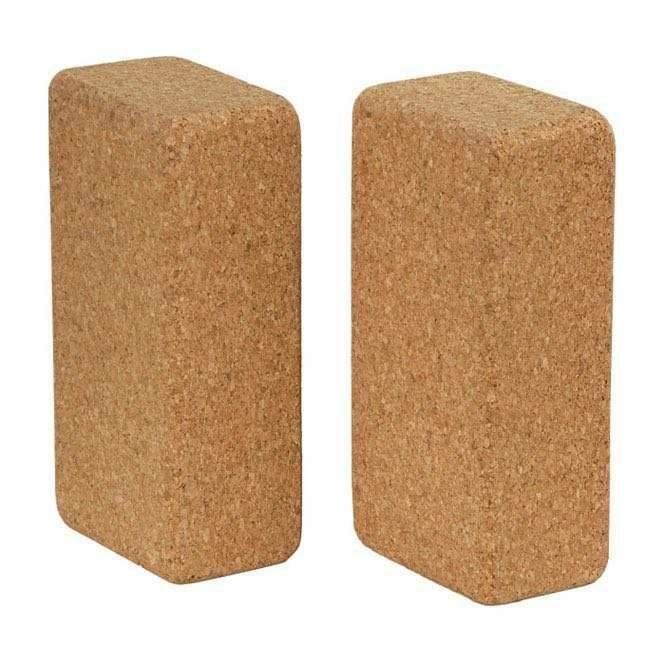 There are mats and other equipment to borrow in the studio. 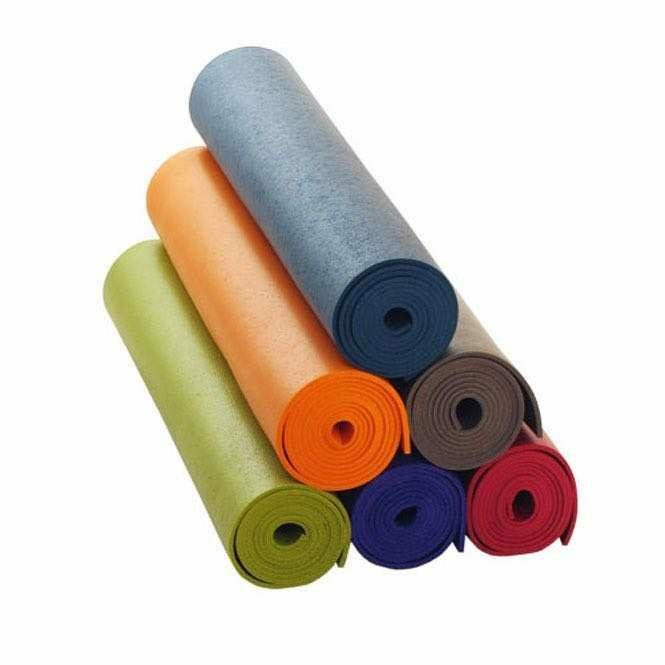 Before using, yogis can use a cloth and a disinfecting spray to wash the mat. After the class yogis return the borrowed equipment carefully to the designated location. Yogis come to a class with an empty stomach: at least an hour and half after a light meal and three or more hours after a heavy meal. Yoga will work better on the body. Yogis communicate with the teacher, if they have some health problems. Yogis know, however, that a yoga teacher is not a doctor nor a psychiatrist. Yogis leave their ego and competition at the door. They focus on themself; observing or trying to look like another can lead to injury. Yogis know that yoga is for everyone and it is not necessary to have previous experience, but you must be considerate to your own body. 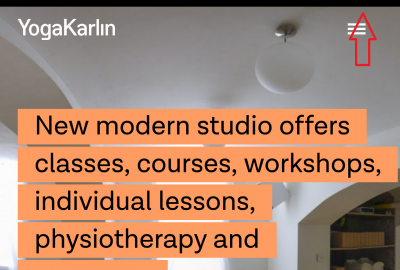 Each client is obliged to become familiar with the rules of operation of Yoga Karlín studio. By purchasing the entry to an open class, course, workshop or retreat, he has confirmed that he met with rules of operation, and undertakes to fully respect and abide by it. Studio is open at least a quarter of an hour before and after the class, according to the schedule, which is listed on the website. Yoga classes are taking place under the guidance of qualified instructors. If any event occurs that prevents the provision of the services offered, the operator is entitled to cancel the scheduled classes and announce it on the website or on Facebook. If you sign up to attend an event, your place booked will be binding only after payment of the course fees (to our account through benefits or at the reception). Cancelation of a course or workshop is possible more than 20 days/ of a retreat more than 40 days before the start of the event and for a fee in the amount of 10% of the price (covers the costs of planning, booking, marketing and administration). Cancelation fee of a course or workshop less than 20 days/ of a retreat less than 40 days before the start of the event is in the amount of 100% of the price; change of the participant is possible at any time. Lockers are available to clients in designated separate locker rooms. Before leaving the studio, the client must empty the locker. During the visit in the studio, the client is responsible for the key and the locker. If you lose or damage the lock keys we kindly ask you for a fee of 150 CZK for the purchase and replacement of the lock. Do not carry valuables with you. The operator assumes no responsibility for valuables stored in the locker (personal documents, keys, valuables, jewelry, money, credit cards, laptops, and other). 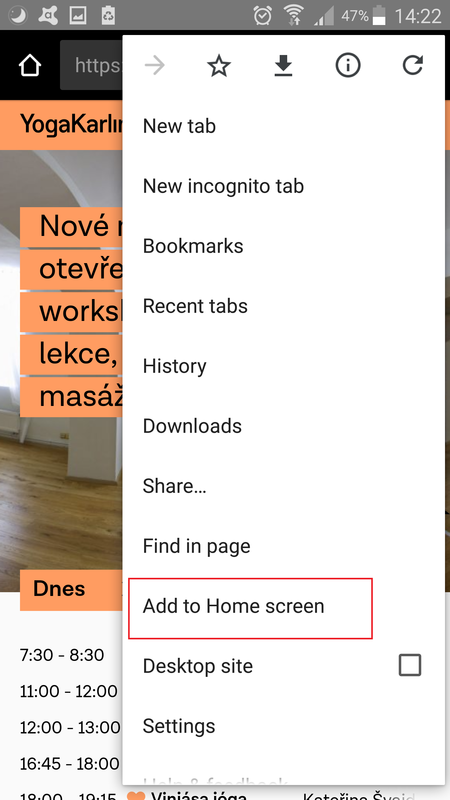 In case of theft or loss of personal belongings, the client is obliged to immediately inform the reception staff and possibly contact the police of the Czech Republic. Each client is mainly responsible for his own health. Studio assumes no responsibility for injury or illness resulting from the exercise. The client is also obliged to follow the instructions of the instructor related to exercise and equipment. In the case that the client has doubts whether the instruction of the instructor will not cause a health issue, he is obliged to take care of his health in the first place. Clients use all of the facilities and equipment of the operator at their own risk. Clients may also contact the staff of the studio or the instructor in case they need to answer questions relating to the equipment. Any injury you must immediately report to the staff at the reception or to the present instructor. During sports activities the client must not compromise his health, or the health of other participants. Basic first aid kit is at the reception of the studio. Entry to the studio is permitted only without shoes. The place to leave the footwear is established at the entry part of the studio. Try to maintain cleanliness, as if you were at home. If you are not satisfied with the cleaning, or with the behavior of other visitors, please inform the staff at the reception. After the end of the class carefully stack the borrowed equipment. Clients are required to comply with the relevant fire regulations, deal responsibly with the property of the operator and ensure compliance with the order in the premises of the studio. In the premises of the studio it is forbidden to be intoxicated by any drugs. Clients are responsible for damages resulting from the violation of the rules of operation, for the loss of or damage to property of the operator, and this in full, even if the damage was caused by an unintentional act. If you find an extraordinary event (fire, accident with leaking of dangerous substances, etc. ), which jeopardizes the persons, property, animals or the environment, immediately call the telephone number 112. 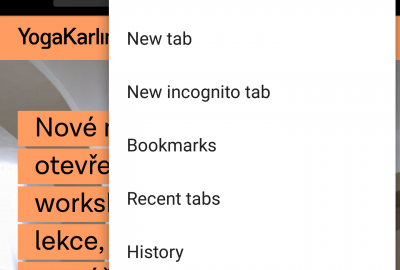 The client agrees to the processing and storage of personal data: name, surname, telephone number and email address; the administrator is Originál s.r.o., Na Žertvách 44, Prague 8, ID: 037 92 943 (his employees, collaborators, etc.) for the purposes stated below under Act No. 101/2000 Coll., on the protection of personal data, and according to the regulation of the European Parliament and of the Council of 2016/679 on the protection of individuals with regard to the processing of personal data and on the free movement of such data and Directive 95/46/EC (the General Data Protection Regulation – GDPR). All data provided are collected, stored and password protected at the providers of technical solutions (e.g. web administration, google drive, mailchimp) and processed exclusively for the purpose of sending commercial and marketing communications to body of data by electronic means and according to Act No. 480/2004 Coll., on certain information society services, until the time when the data subject directly and efficiently send information to the administrator that he doesn’t want any more commercial information to be sent. The administrator declares that it will collect personal information to the extent necessary to fulfill the stated purpose, protect and handle it only with accordance to the purpose for which it was collected. Due to commissions of the banks and the issuers of employee benefit programmes and other costs of processing cashless payments, we favor cash payments. Pass is valid for three months and is portable. Unlimited access to open classes and open courses for one particular person. Pass is valid for three months and is transferable. We accept Multisport and ActivePass cards. Payments are possible through cash, credit card and vouchers/cards Edenred, Sodexo, Up! and Cafeteria benefits. 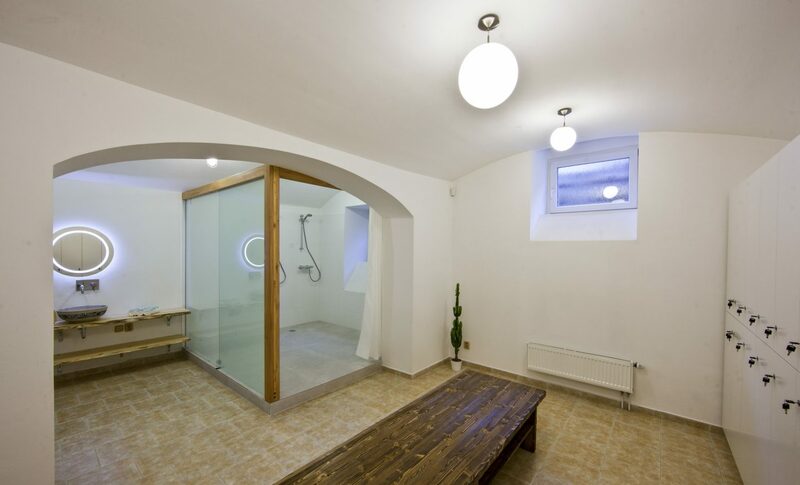 *Due to the increased attendance (and our particular agreement) we charge 20 CZKfor using the premium services at the 75-minute classes (the use of dressing rooms: shower, soap, lockers; props in the studio; the water to drink at the reception). This fee applies to all visitors, however, is already included in the price of studio passes and memberships. Other classes (60-minute on weekday and 90-minute on weekend) are without this fee. 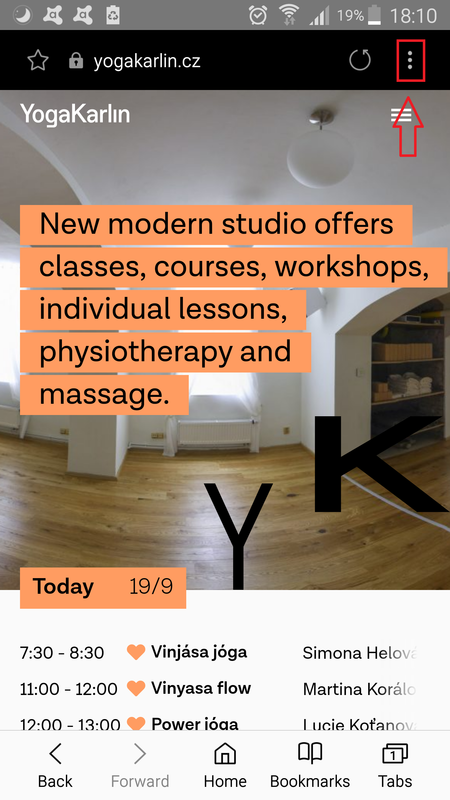 ** Due to the extraordinary attendance to some classes, we charge a fee for renting a studio yogamat according to the duration of the class: 10 CZK (60 minutes), 20 CZK (75 minutes) and CZK 30 (90 minutes). Passes and memberships can be purchased in the form of a gift (card in an envelope). In front of the studio and in the surrounding streets free of charge. In the surrounding streets until 8am and from 8pm free of charge. In front of the studio until 8am and from 10pm free of charge. 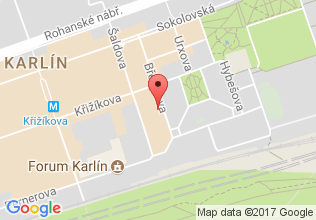 At other times 20-60 CZK/hour. Always inspect the sign at the beginning of every street! The parking lot at the end of our street under Vítkov hill for 30 CZK/hour. More information can be found on the bulletin board in the studio. 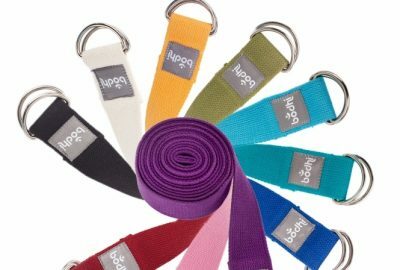 At the reception we stock high-quality yoga props from the German brand Bodhi offering a great price/performance ratio. 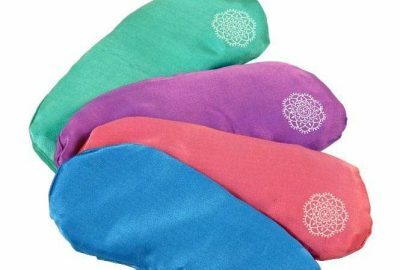 Not only for your home practice, you can buy a yogamat, yoga mat towel, blanket, block, strap or an eye pillow for a pleasant relaxation. Treat yourself or give your loved ones a wonderful gift! 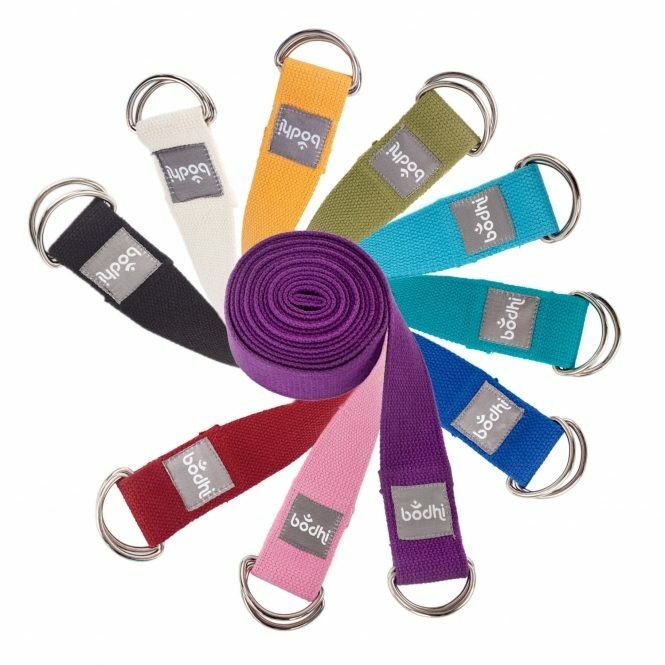 At reception we offer, always only for a limited time, a couple of brands and their products associated with yoga. We choose what we like (and randomly come across) and change it after two months or when sold out. If you don’t buy here and now, then never! Once in a while we select artists, whose paintings, or statues that complete the atmosphere of the studio and garden. Larger canvases occupy the hall and the studio, while the smaller formats we put in the small room. 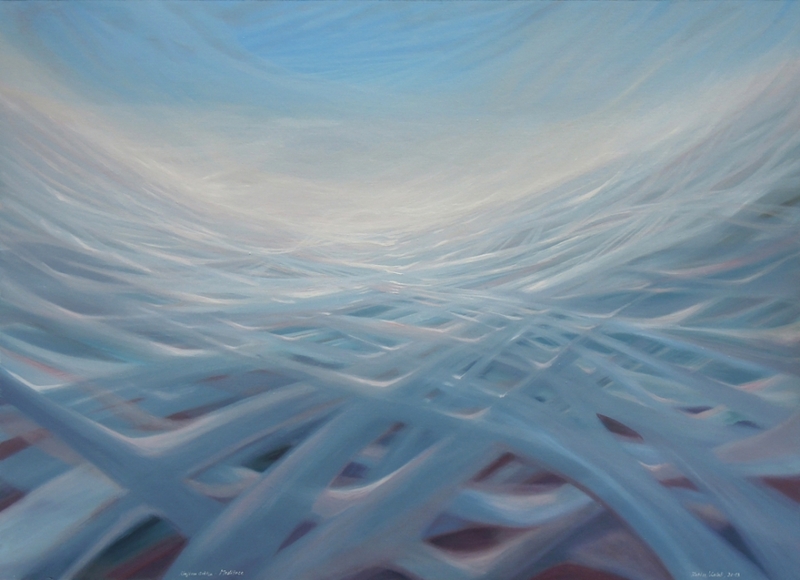 We work with the online gallery of young artists ArtPit and you can reserve and purchase the works right away from us. We are open according to a published timetable; at least a quarter of an hour before the start of the class and after it. We offer yoga classes for businesses under the guidance of qualified instructors. Exercise can be organised on the premises of your business – people don’t have to move to another site, it saves time, and our instructors come to you. 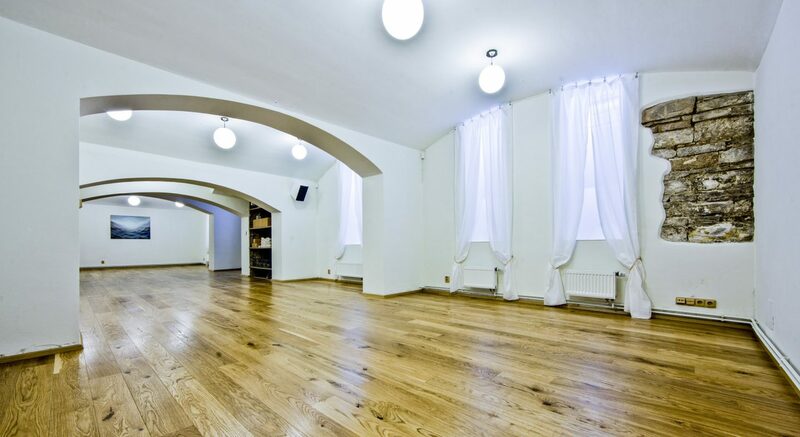 If you do not have appropriate facilities and you still want to hit the gym, you can book a regular yoga class just for you and your colleagues in the studio of Yoga Karlín. Yoga classes during the working day are a great way to increase productivity, cement collegiality and improve the overall mood in your company. Yoga will help you recharge, eliminate chronic stress, teach you to relax, improve your attention and overall health. The classes can be prepared according to the individual’s needs, for all levels (even complete beginners) and for all ages. We have held classes for small groups of five people or large ones, twenty or more and all were satisfied J. In Mondi Štĕtí we organized a whole course for beginners, taught yoga for Čepro within their family day, in the Boomerang publishing we taught in the garden in summer and in the office in winter. In Karlín, we have held a class with basic information about yoga for Adastra group, after which some employees have begun to practice. Other clients include Economia, SocialBakers, mBank. If you are interested in more information, visit our microsite jogaprofirmy.cz, call Peter at 721 428 464, or write to petr@yogakarlin.cz . Because the owner of Yoga Karlín is advanced in meditation and has successfully held many courses for beginners, we offer and we recommend this learning for corporate clients. Why meditate? Because this mind exercise, just like yoga, reduces tension, allows you to relax, feel satisfaction and also has an impact on physical health. The practical effect of which is the productivity improvement (concentration, memory and creativity). For more information, see the course of meditation. We offer promo classes for your employees at the workplace and the purchase of discounted studio passes or memberships in a package by the employer for the employees. 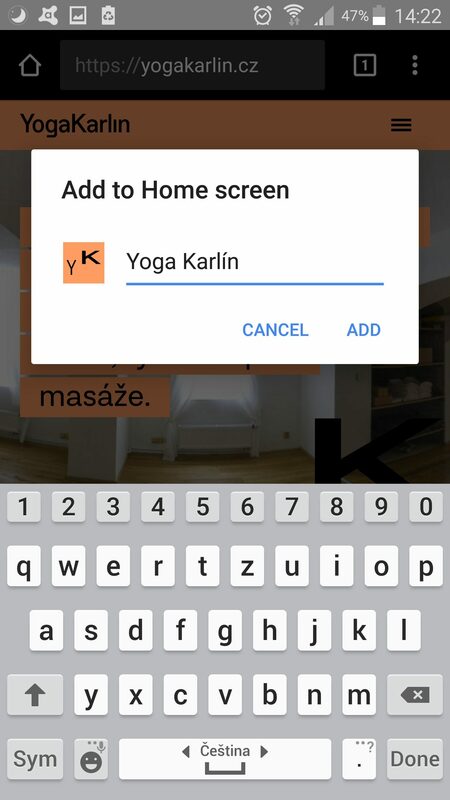 If you want an individual offer, please call Peter on 721 428 464, or write to petr@yogakarlin.cz .